It’s amazing how the cracked walls and worn out chairs of a pediatric surgical waiting room can give way to the holiest of ground. The stone floors Cathedral; consecrated by hard steps of anxious parents. Tears on tired eyes, prayers on their lips. Muffled sounds of Arabic, Hebrew, Russian, English prayer mingle in the air like smoke in a crowded pub. Yes, this is place is charged with Holy. I’m not particularly worried about my daughter who is inside, away from me, in the tight arms of general anesthesia. Hers is minor- a “no biggie”‘ of orthopedic surgeries. She’s a strong girl, a healthy girl, she was calm and relaxed all day; the procedure is simple and straight forward, Please GD. It’s going to be smooth and easy. It’s going to be totally fine. I cry and I pray as if I’m in the major leagues of worry. I’m not worried- but the tears are here anyway. This hospital pulses with a steady hum of fear and dread – so thick you can smell it. It’s heavy like a magnet, spreads fast like a virus – I don’t want any part of that. I throw my heart like a rag doll towards something lighter. My lips, my heart’s spokesman. I cry out to Him, feeling – no knowing – that I am heard. I’m connected. It feels right. It feels so, so right. The father who doesn’t notice he’s still wearing surgical booties on top of his shoes, the grandmother clutching tattered books of psalms, the mother with the empty stroller and a tight jaw. Noting the how much blending this world allows. Hide-tide emotion swells in my chest. I weep because I feel life and I feel love. A broken glass under a wedding canopy kind of connectivity… hard and soft and all at once alive. Tears purify, like water on a high priest’s hands and feet. I give my tears to Him alone. I need Him to feel me. To hear me. No text to my man or call to my girlfriend. 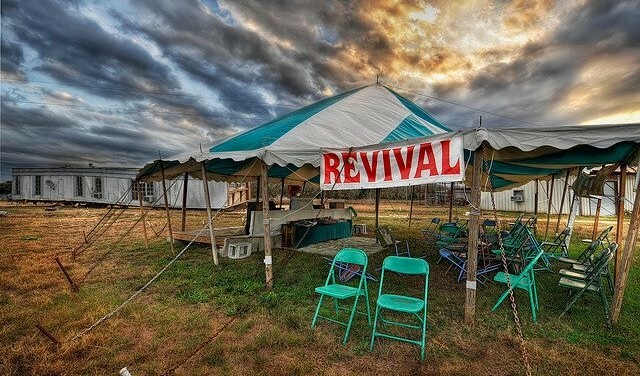 I am here alone with my G-d, in this temple, in this makeshift revival tent in the pediatric waiting room. A young mother hands me tissues. She doesn’t look at me, just stretches out her hand. My daughter’s name is spoken in a thick Russian accent over a scratchy loud speaker. It warms and chills me in equal measure. I grab our bags quick and hard and run to the place from where they spoke her name. A kind nurse opens a double door and takes me to my child. She is whole. She is well. She will recover. Thank You G-d. Thank You.